From a simple flight number to a symbol for deep pain. We will always hold the victims of the crash of Germanwings Flight 9525 in our memory. Our sincere sympathy goes out to their family members and friends. The 24 March 2015 marks the date of the worst tragedy in the history of the Lufthansa Group. At 10:41 that morning, an Airbus 320 bearing the flight number Germanwings 4U9525 and en route from Barcelona to Düsseldorf came down in the French Alps, 140 kilometers to the northeast of Marseilles. All 144 passengers and six crew members perished in the crash. The victims were from 17 different countries, although most hailed from Germany and Spain. The final report of the French Bureau of Enquiry and Analysis for Civil Aviation Safety (BEA) concluded that the aircraft was intentionally brought down by the co-pilot. All the good times that we share with a loved one, as well as the occasional difficult moments that we struggle through together, create a bond that endures beyond death. Our recollections of the horrific crash, and particularly of those who lost their lives in it, now form an indelible part of who we are. Memories of the deceased are what give the bereaved the strength and hope to go on. 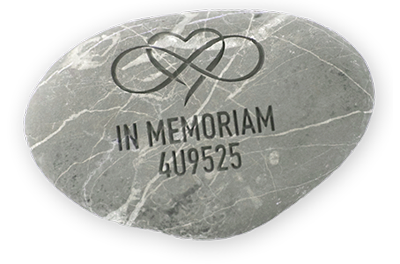 Memorial plaques and monuments create places of shared remembrance and establish bonds that extend beyond borders. "And when your sorrow is comforted, you will be content that you have known me. You will always be my friend. You will want to laugh with me." 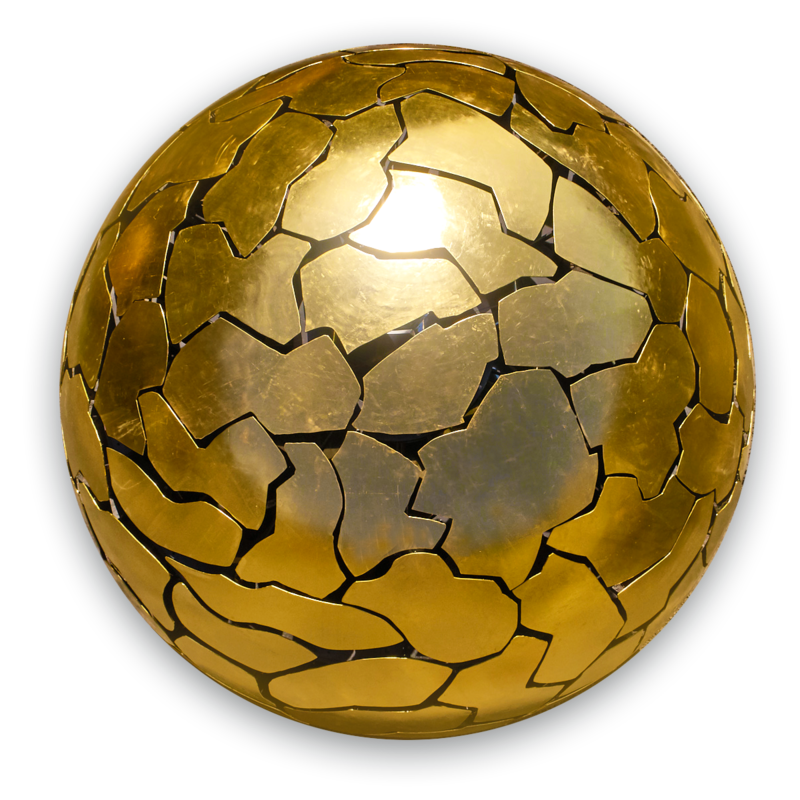 A gilded orb made of 149 individual elements placed at the Flight 4U9525 crash site constitutes the main memorial in order to remember the 149 victims of the tragedy of 24 March 2015 permanently. This “Solar Orb” is the work of German sculptor Jürgen Batscheider. A number of sites have been set up to commemorate the victims of the tragedy of 24 March 2015. These sites are important elements of the culture of commemoration surrounding the tragedy, and constitute a commitment to the family members that the memory of the victims will be properly preserved. A Relief Fund set up for the bereaved by Germanwings and Lufthansa provides support to organizations, families and other private individuals who would like to organize social and cultural projects in commemoration of the victims. The fund also offers assistance to young people who lost one or both parents in the crash, especially for financing their education. The victims of Flight 4U9525 have not been forgotten A dedicated website has been set up where people from all over the world express their sorrow over the tragedy and show the bereaved that they are in their thoughts.